Kingsville ISD parents loaded up on a school bus on February 22nd to attend the 32nd Annual Parent Involvement Conference held at the Richard Borchard Regional Fairgrounds. 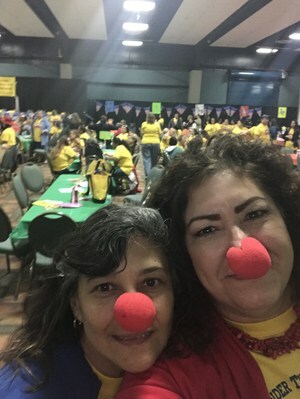 Presiding over the event was Kingsville’s own parent and outstanding volunteer, Estefana Mechell, as she was elected earlier in the year as the regional PAC (Parent Advisory Council) President. 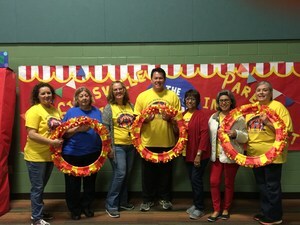 This year’s theme was “Learning Under the Big Top of Education” and there was no shortage of enthusiasm with the circus theme which invited parents to dress in “circus” attire. Parents heard presentations from Marisa Eddins (“Parents, Teachers, and Administration-Working as a Team for Student Success”), Albert Martinez (“Cyberbullying: What Every Parent Needs to Know”), and Billy Riggs (“Keys to a Happy Home). 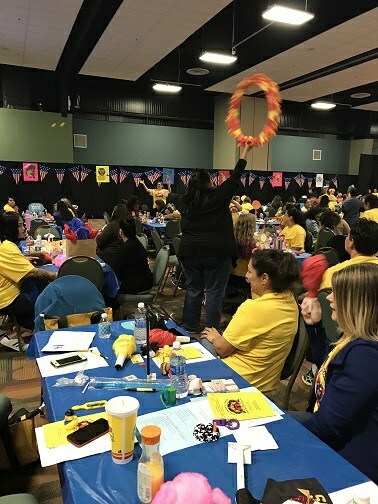 Mr. Riggs also astounded the audience during his keynote speech which included magic tricks during his “How to Raise a Great Kid” presentation. 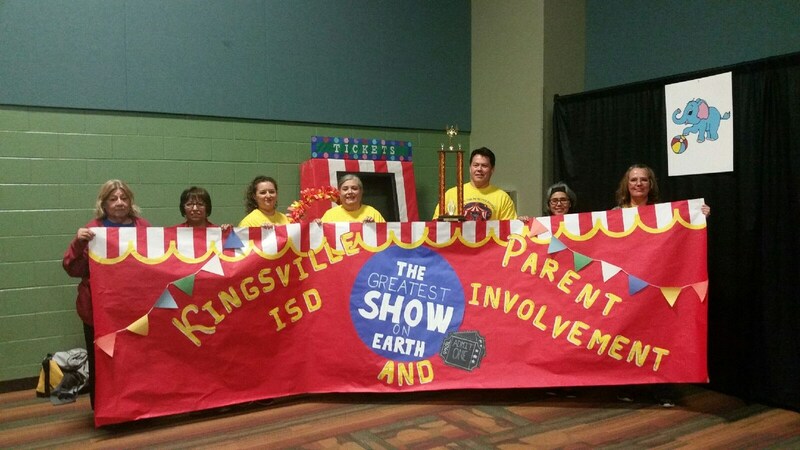 Kingsville parents proudly brought home the spirit award trophy for the second year in a row, beating out the medium school division competition which included Alice, Corpus, Flour Bluff, Freer, Mathis, Odem-Edroy, Premont and West Oso Independent School Districts. 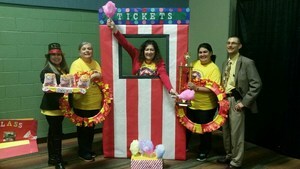 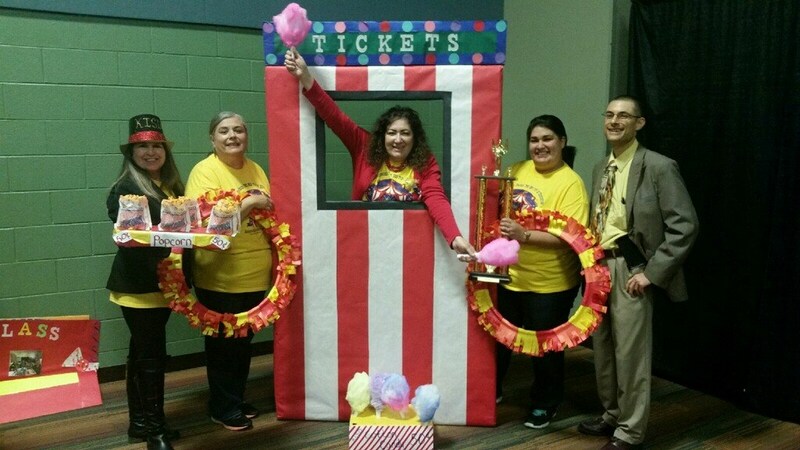 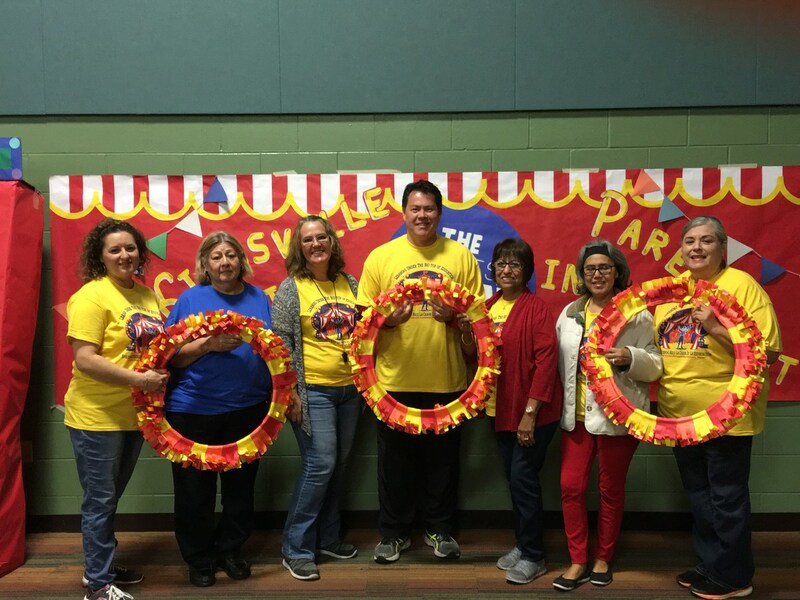 Approximately 40 parents represented the campuses from Kingsville ISD and took part in making the props for the event. 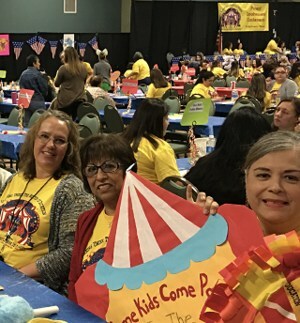 Selection was based on first come basis, and as always, parents are encouraged to contact the KISD Title I Parental Involvement Facilitator, Cindy Hernandez, or Federal Programs Director, Dr. Peter Pitts, for more information on how to get involved and/or work with your child at any campus.